This Sapphire Blu-Ray player/recorder offers all the latest optical storage technologies in one small package. Come with the choice of eSATA or USB 3.0 interface, you can easily attach this Sapphire Blu-Ray player/recorder to any computer and instantly turn it into a high definition movie theatre. 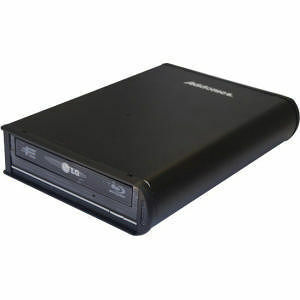 You can also record movie or video content onto high capacity Blu-Ray disc or regular DVD and CD media.